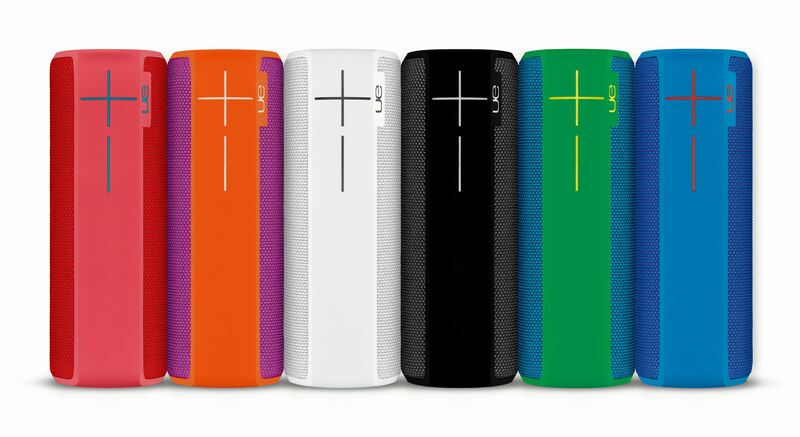 When it comes to portable Bluetooth speakers, the Ultimate Ears BOOM ($199) and MEGABOOM ($299) stand above the rest in my opinion. 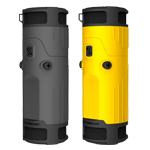 Each speaker has outstanding sound quality for its size, they're both incredibly robust, and Ultimate Ears backs them with an unprecedented two-year warranty. 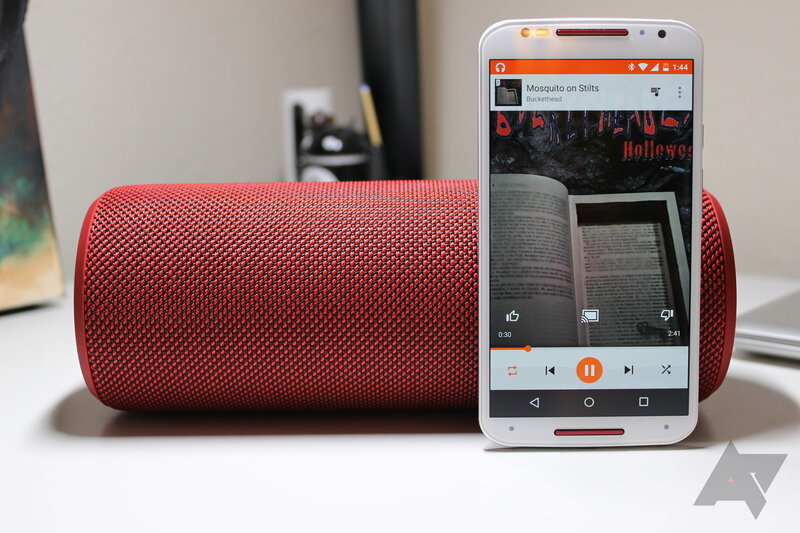 They both also have a killer feature called Double Up that allows two speakers - either two BOOMs, two MEGABOOMs, or a combination of either - to be paired together for stereo sound using the Ultimate Ears apps. In my experience, this works very well and is super easy to set up. 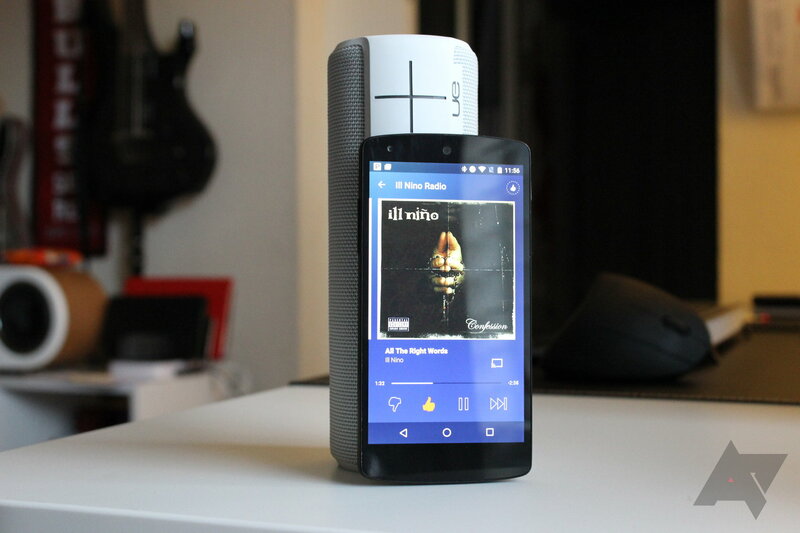 In the coming months, however, it looks like Ultimate Ears is going to allow 10, or perhaps even 20 speakers to be paired together in the same way that Double Up works, as reported by re/code. 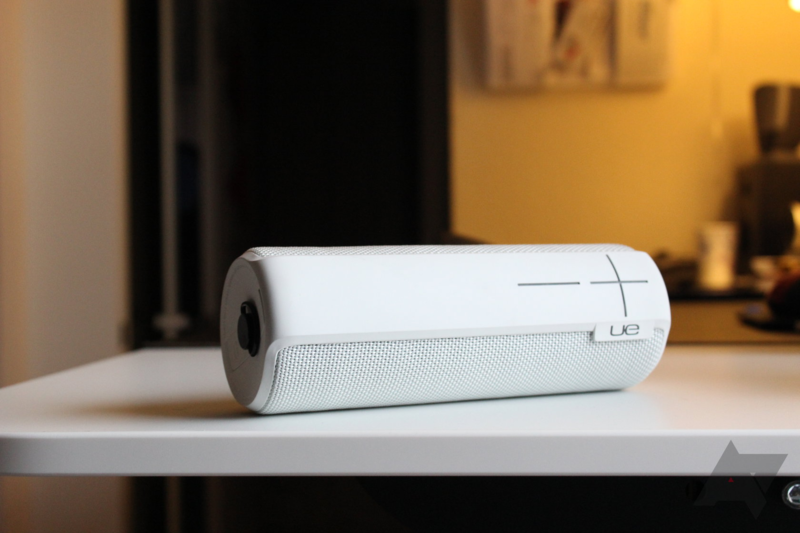 When I reviewed the Ultimate Ears BOOM back in July of 2013, it quickly became my favorite portable speaker, and held that title all throughout last year. 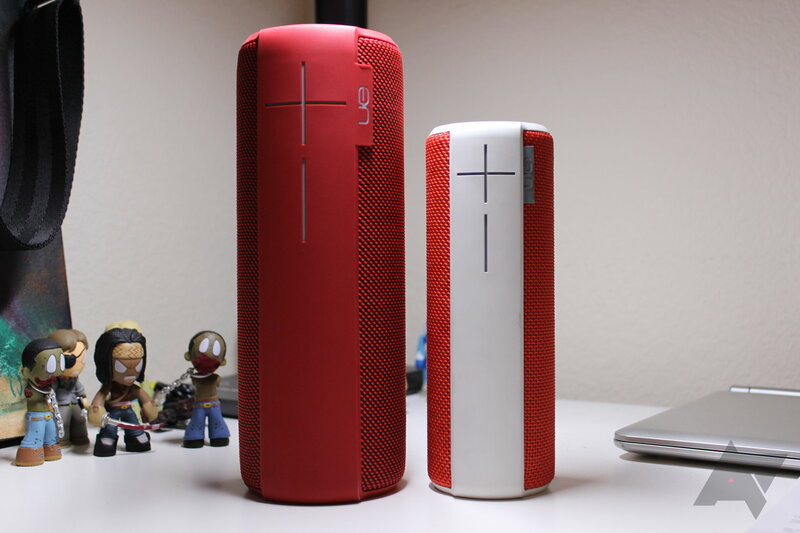 To this day, in terms of portability, form factor, and sound quality, I don't think you can get a better all-around package. 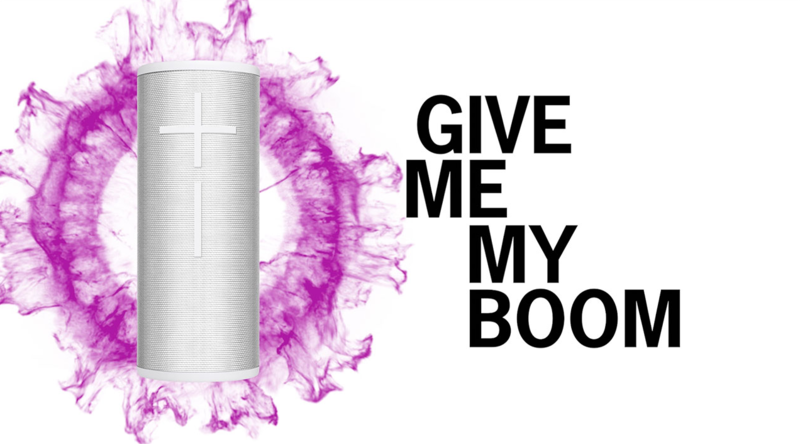 Sure, there are more robust speakers (like the Fugoo speaker), and there are even speakers that sound better (like the Bose SoundLink Mini, which is amazing for the size), but when it comes to one do-it-all monster, the BOOM is it. 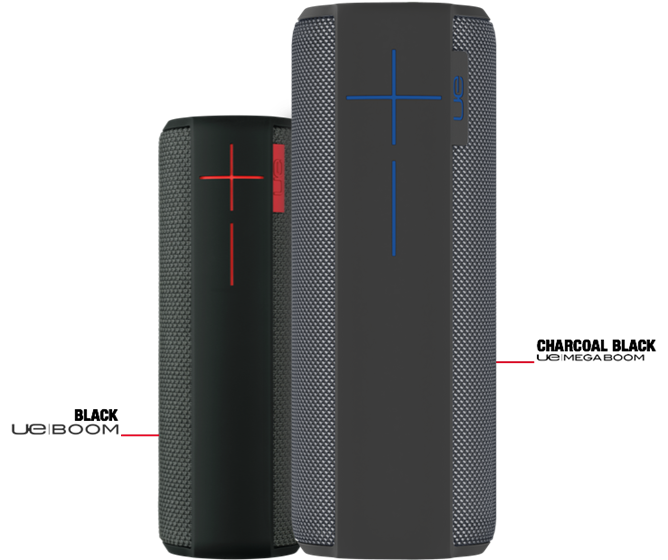 Naturally, when Ultimate Ears announced the MEGABOOM at CES, I had to jump in line to check it out.